Automobile accidents can result in severe pain and injuries, which if not diagnosed and treated properly can last a lifetime. These problems can be relieved with gentle and natural Chiropractic Care! 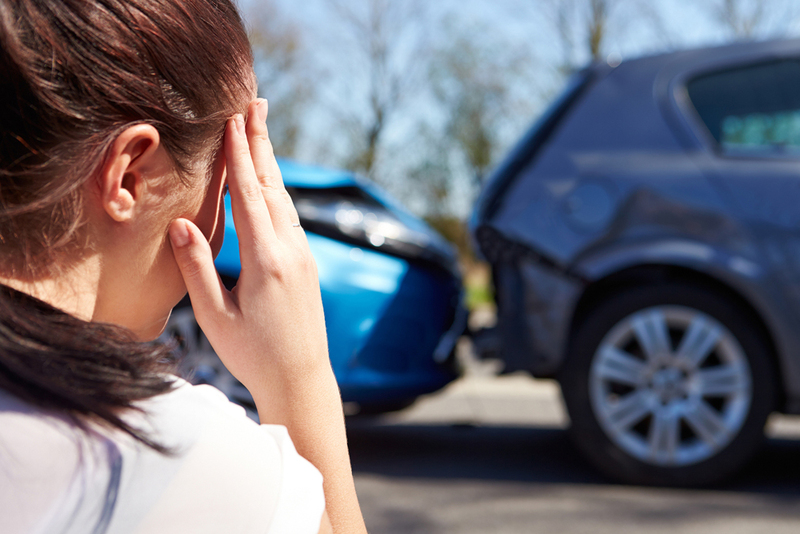 Trauma and pain from an automobile accident should be handled with a very specialized type of care. This is an area of interest for Dr. Jackson, and he has spent countless hours completing postdoctoral course work in diagnosing and treating patients who have been victims of spinal trauma and auto accidents. For more information on his credentials and course work, Click here to view Dr. Jacksons CV Call our office today to make an appointment or set up a free phone consultation with Dr. Jackson!